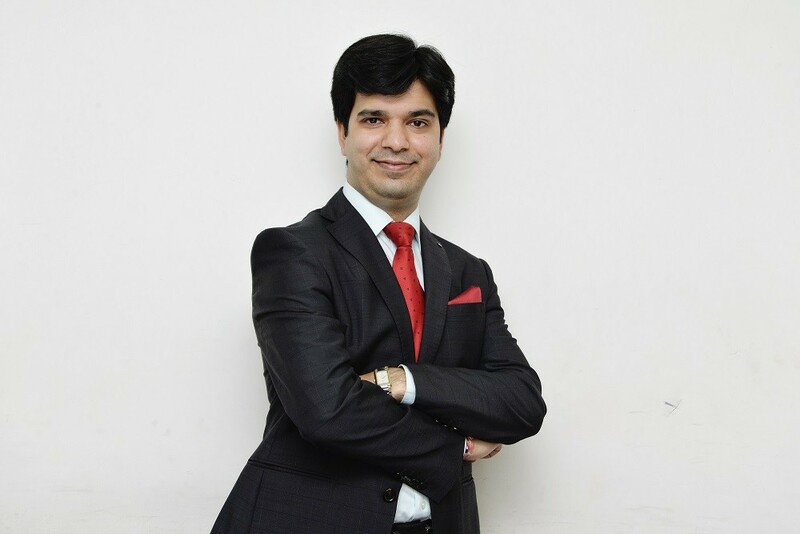 Armed with Degree in Law and a Master Degree in Commerce, Mr. Pavan Kumar Vijay is a fellow member and was the youngest President of Institute of Company Secretaries of India (ICSI). He has more than 25 Years experience of Capital Market & Financial Affairs. He specializes in Capital Markets Transactions, Corporate Restructuring, Financial Restructuring, Strategic Investment, Funds Planning & Arrangement, Business Valuation, Securities laws. The Founder of Corporate Professionals Group, Mr. Vijay, before starting the Group, was the Managing Director of "BLB Limited", a Leading Broking House in India. A great believer of use of technologies in professional services and creation of muti-disciplinary mega firm to provide one stop solution for all corporate needs, he is recognized for his out-of-box thinking and innovative approach. 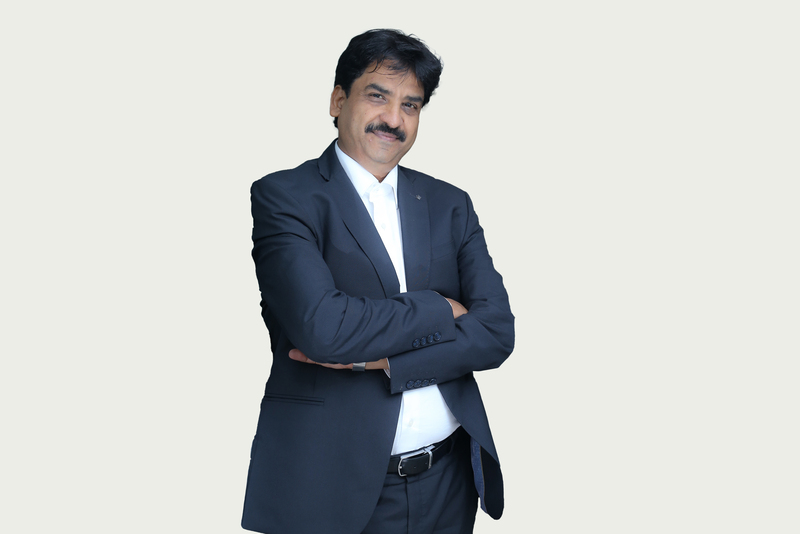 His approach is evident from various IT ventures of the Group including www.takeovercode.com, www.delisting.com, www.llponline.in and www.startbizindia.in. Recognizing the business acumen and innovative approach of Mr. Vijay, www.takeovercode.com has been awarded "TATA NEN Hottest Startups Award 2008", for being the most innovative business model. He is a distinguished speaker of various forums, seminars & media platforms, a faculty of various management institutions and regular writer of professional journals on Capital Market and Mergers & Acquisitions related issues and has also authored books such as "Depositories, Law, Practice & Procedures and Guide to Depositories", "SEBI Takeover Code- Queries and Issues", "SEBI Takeover Code – Open Offers". He is also actively associated with the various professional institutes, chambers of commerce and councils and stock exchanges and Government bodies and is presently acting as the Chairman of the National M&A Council of ASSOCHAM. Dr. R. K. Agarwal is an eminent name in the field of Corporate Taxation and Business Advisory Services, having more than 30 years of experience in the sphere. He is a Law graduate and fellow member of ICAI, ICSI, and ICWAL and has done Doctorate in Corporate Governance. 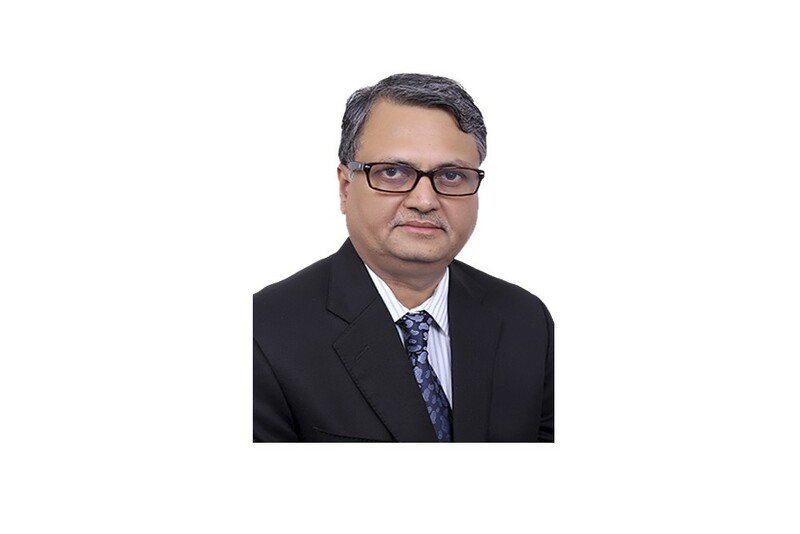 Dr. Agarwal has diversified experience as a practicing Chartered Accountant in field of Financial Planning & AdvisoryStructuring, Business Valuations, Auditing, Taxation, Corporate Restructuring, Transaction Advisory, Mergers & Amalgamations and Due Diligence. Dr. Agarwal started his career in the year 1985 and served big business houses in India as well as at International level. Besides being proficient in his fields of practice, he is a thoughtful leader and a research oriented person. Owing to his deep knowledge, research orientation, command on subject and growth oriented commercial approach he has been severally recognized by Industry and Professional Institutions. He has held the position of Chairman of Northern India Regional council of ICSI and has been nominated as a Member of Accounting Standards Board of ICAI. 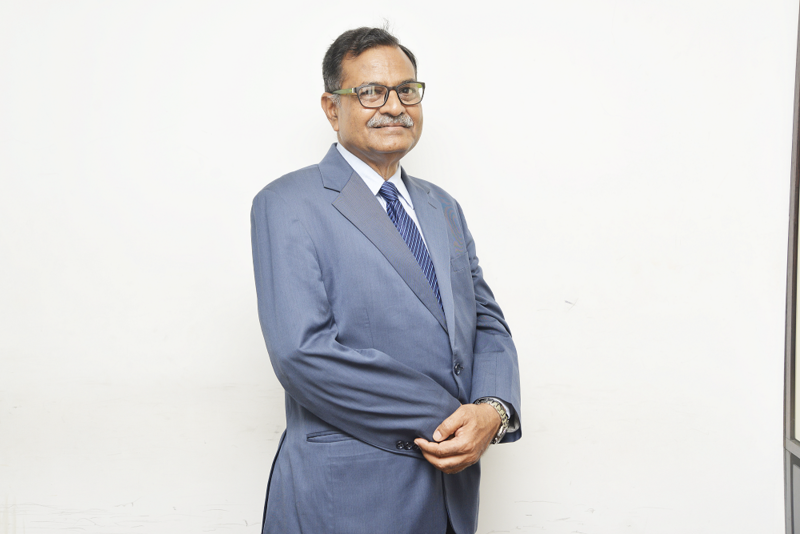 Mr. Vinod Kumar Aggarwal (M.Com), Ex Director of Studies and Research and Ex Principal Director, Academics, Professional Development and Publications of ICSI had been closely associated with the Government of India in framing the Companies Act, 2013 and the Limited Liability Partnership Act, 2008 and the rules made thereunder. He also held position as Dean, ICSI- Centre of Corporate Research and Training, Navi Mumbai. He also served as Principal Advisor to ICSI and Officiating Secretary of ICSI. He holds rich experience in Company Law and has authored various articles, research papers and books. He was also Member of various committees/ Expert Groups of MCA, SEBI, IGNOU and other bodies. Mr. Mahipal Gupta is a Law Graduate and a Fellow Member of ICSI since 1980. He has more than 35 years of experience in Corporate Laws..
Mr. Mahipal Gupta is a Law Graduate and a Fellow Member of ICSI since 1980. 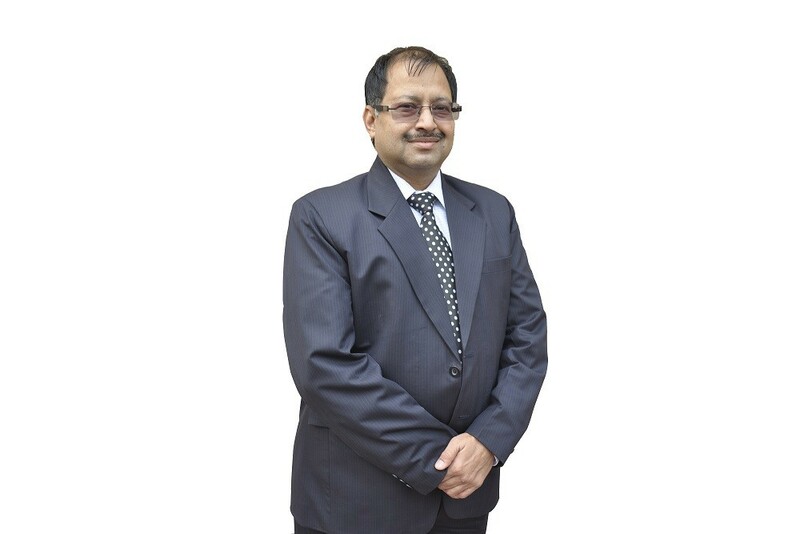 He has more than 35 years of experience in Corporate Laws, Due Diligence, Merger/Amalgamation/Take-over, Handling IPOs, FPOs, PE deals, Private Placements, Debt/Loan Syndication, Dealing with Capital Market Intermediaries, Stock Exchanges, SEBI, ROC, RD, CLB, Department of Company Affairs, Official Liquidator etc. Mr. Manoj Kumar is a Bachelor of Commerce and Member of Institute of Company Secretaries of India. He holds rich experience in Investment Banking – specializing in Financial Reengineering – Planning & Implementations, Corporate Restructuring – M & A and National and Cross Border Ventures – Deal Structuring & Negotiations. He has multi faceted knowledge base, research orientation and commendable analytical skills. He is also an active member of National 'M & A Council' of ASSOCHAM. Mr. Chander Sawhney has multifaceted 11 years experience in Investment Banking, specializing in Corporate Restructuring – M&A, Valuations & Business Modeling and Domestic & Cross Border Tax Structuring. He has been integrally involved in more than 50 M&A transactions and has also carried out more than 750 Valuations across different Context, Industries and Boundaries. Apart from being a Bachelor of Commerce from Delhi University and a Fellow Member of the Institute of Chartered Accountants of India, Associate Member of the Institute of Company Secretaries of India and Certified Valuer (ICAI). He is also an active member of National 'M & A Council' of ASSOCHAM & TIE-Delhi. Apart from delivering lectures at the forums of the ICAI, ICSI, ANMI and Rotary Club, he has also contributed to Business Magazines and Financial Dailies in his relevant work profile. 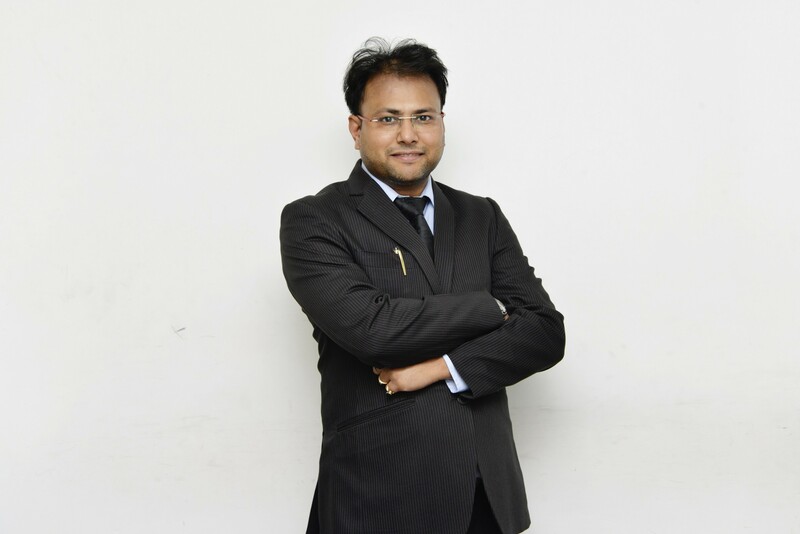 Mr. Manish Srivastava has done his MBA from the ICFAI Business School Gurgaon and is also an Associate member of ICSI. He holds work experience in the Investment Banking industry in the areas like Corporate Valuation, Debt and equity fund raising. He is a key member of the corporate valuation team at Corporate Professionals. He possesses excellent relationship management skills and outstanding negotiation skills. He was earlier associated with companies PUG Securities, Nexgen Financial Solutions, and CitiFinancial. Mr. Karan Gandhi is a CS and BA. LLb having exposure in Mergers & Amalgamations and Transactions and is actively involved in advising the Clients in the similar field. 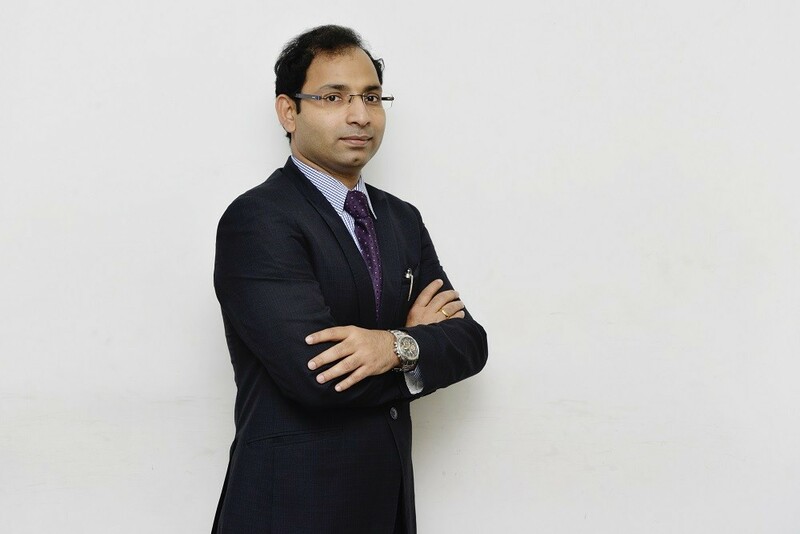 Mr. Karan Gandhi is a practicing lawyer and company secretary having experience of more than 8 years in the field of Corporate Litigation, Transactions, Advisory. He is actively involved and successfully handled the assignments of Insolvency laws & Mergers & Amalgamations, Negotiations, drafting agreements, private equity, takeovers etc. for clients in different sectors. He is actively involved in writing articles in the contentious issues and disseminating knowledge on Insolvency Laws in India. His articles can be read on Insolvencycode.com.